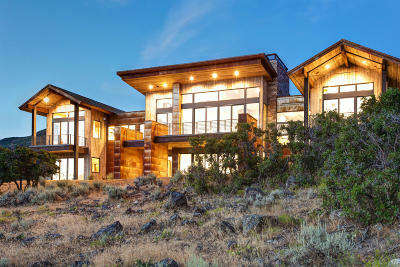 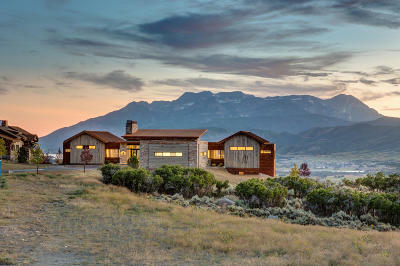 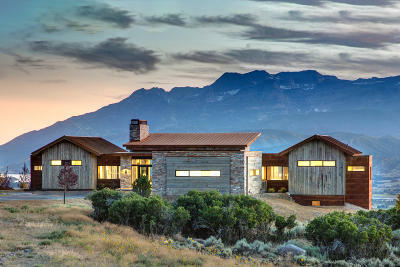 New construction modern architectural home perfect for entertaining on a panoramic lot in Red Ledges. 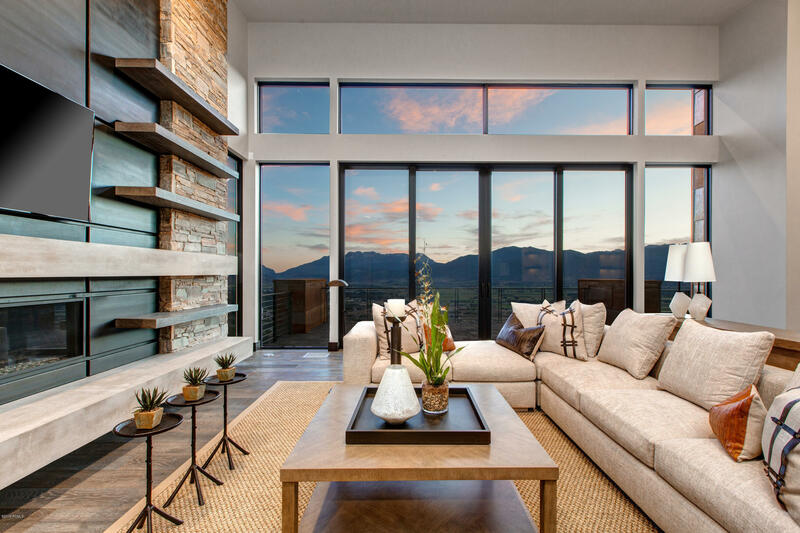 You won't find better views anywhere! 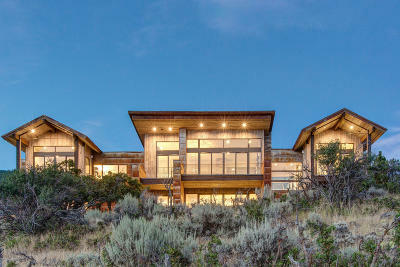 This home architectural masterpiece is without a doubt one of the most beautiful Red Ledges has to offer. 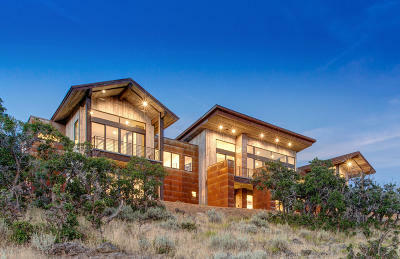 Built by Jorgenson Builders and designed by Solim Gasparick of C4 Architecture. 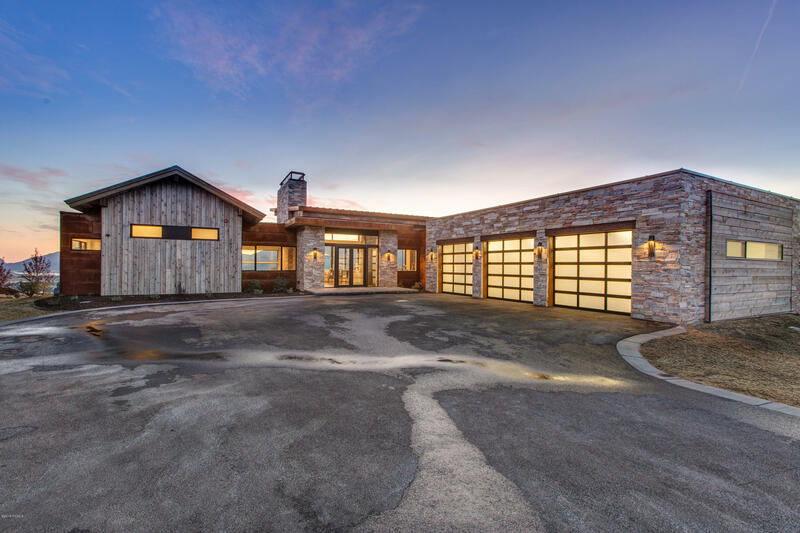 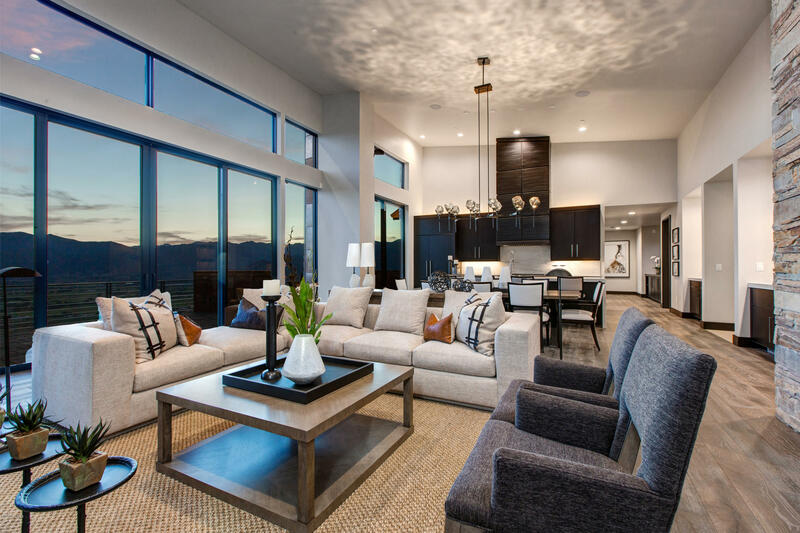 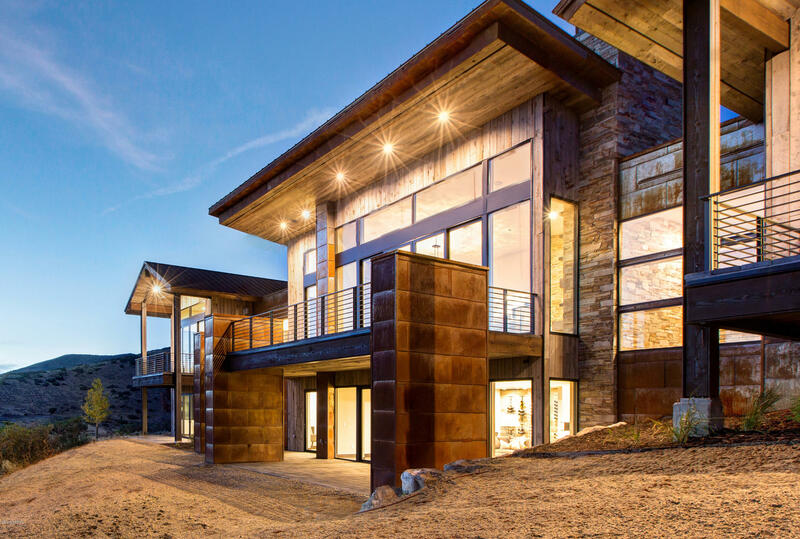 The great room of this home showcases the spectacular panorama views through a series of stacking 10ft tall La Cantina glass doors that span over 25 ft wide and truly sets it apart from any other home in Red Ledges. 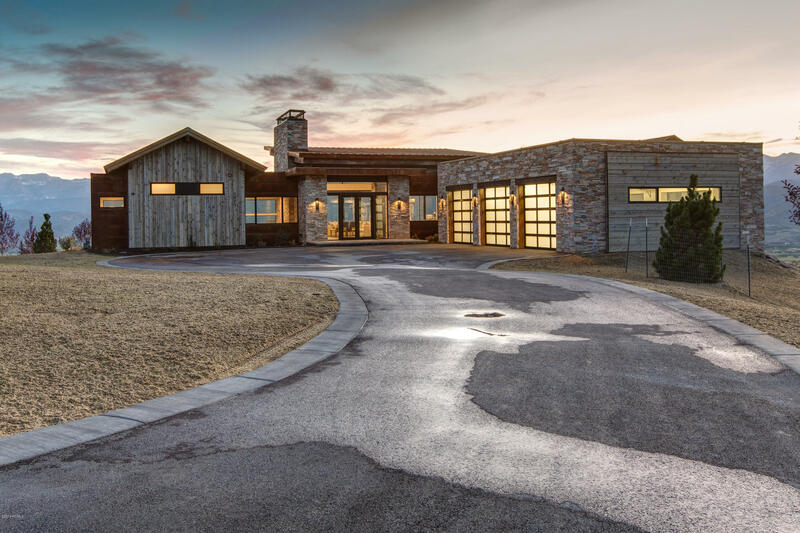 The attention to detail in this home is evident from the moment you step through the front door. 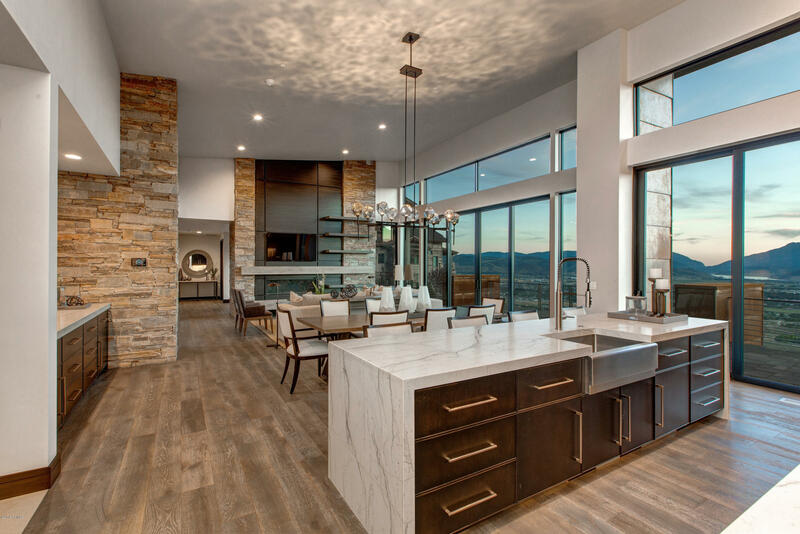 This home comes equipped with a Wolf 60" range, double ovens and Sub-zero refrigerator/freezer appliances in the gourmet kitchen. 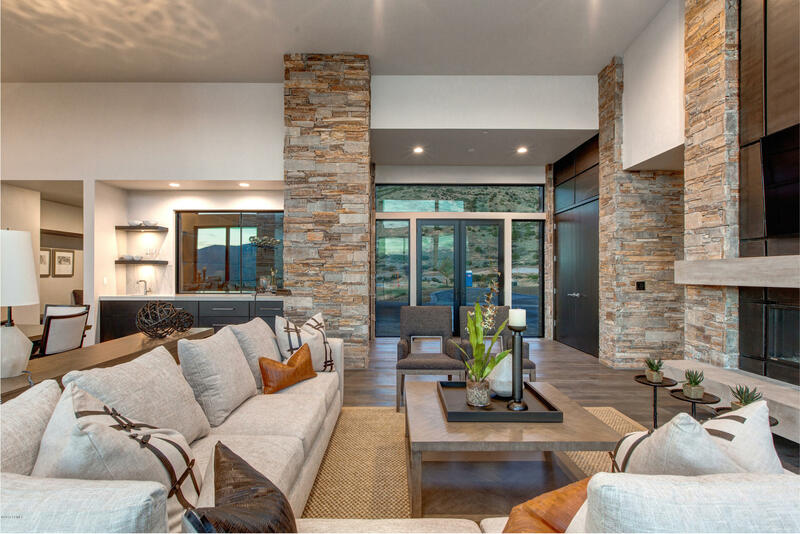 Custom light fixtures, oversized slab, quartz waterfall countertops, custom cabinetry, luxurious fixtures and finishes are just a few of the highlights of this amazing, one-of-a-kind home. 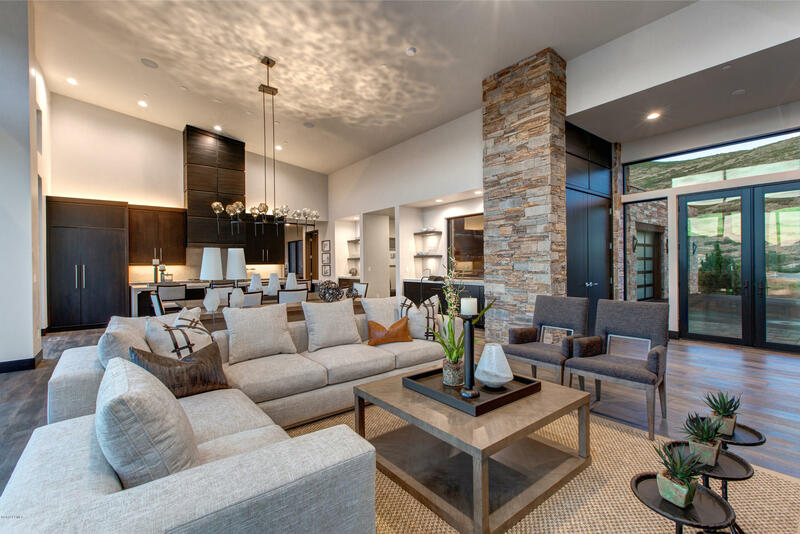 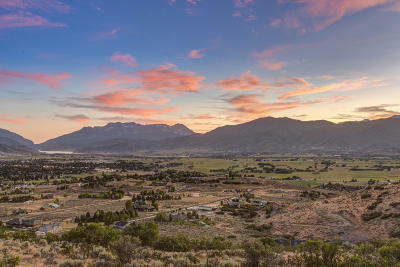 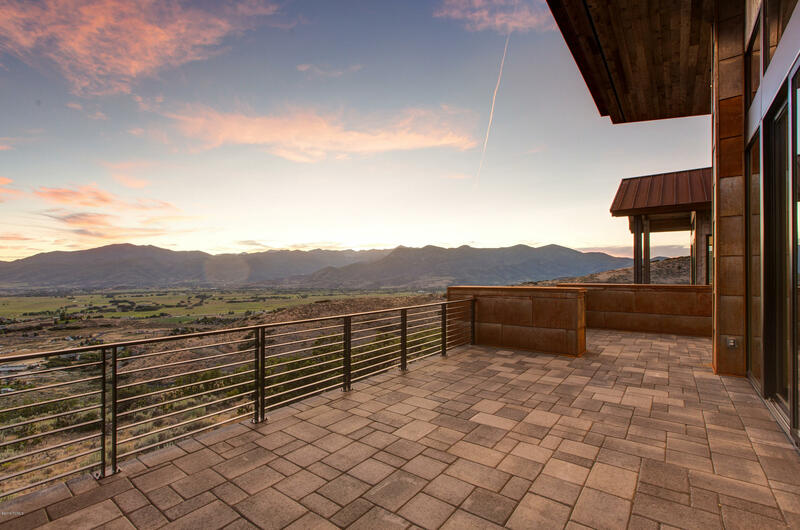 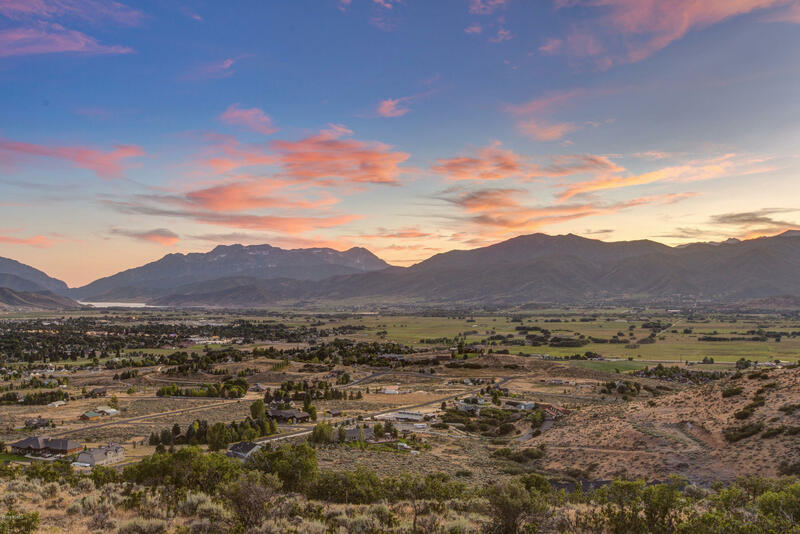 Red Ledges is a private four-season recreational community, located just 10 minutes from Deer Valley., New construction modern architectural home perfect for entertaining on a panoramic lot in Red Ledges. You won't find better views anywhere!